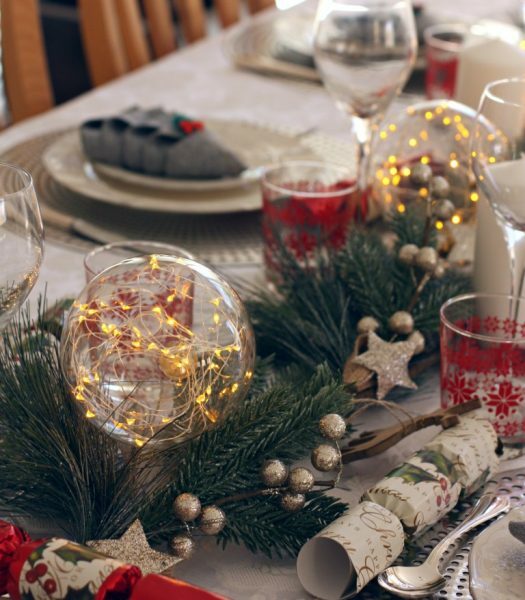 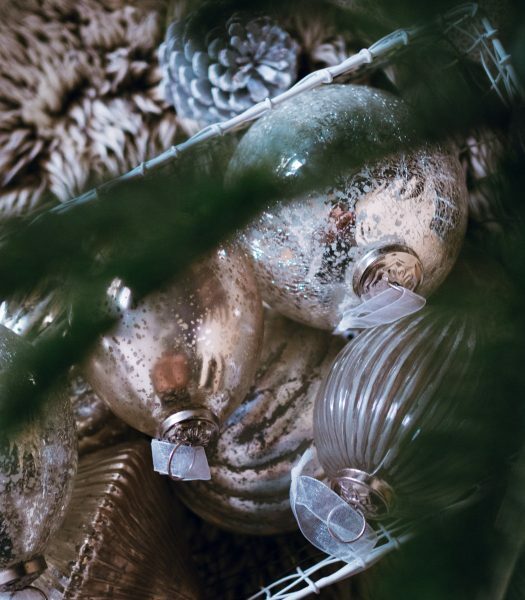 Last year, our friends from around the world invited us into their homes to share in the festive celebration. 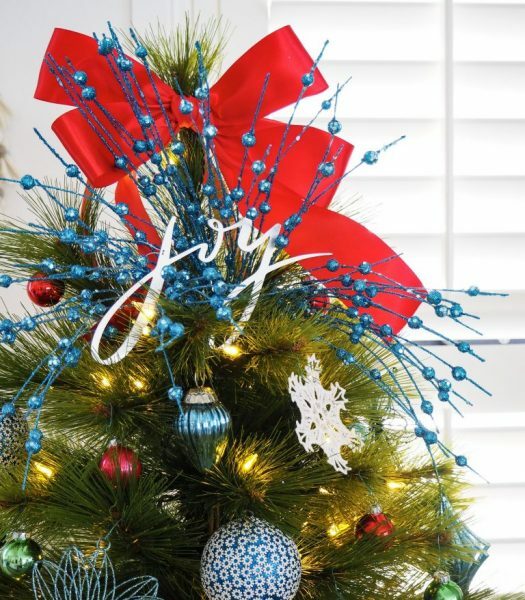 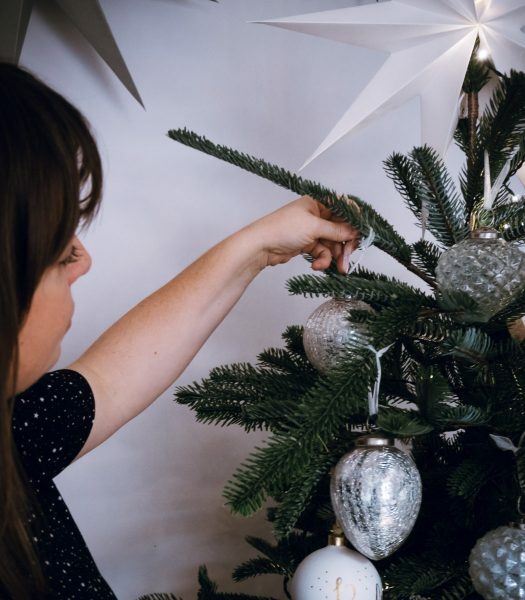 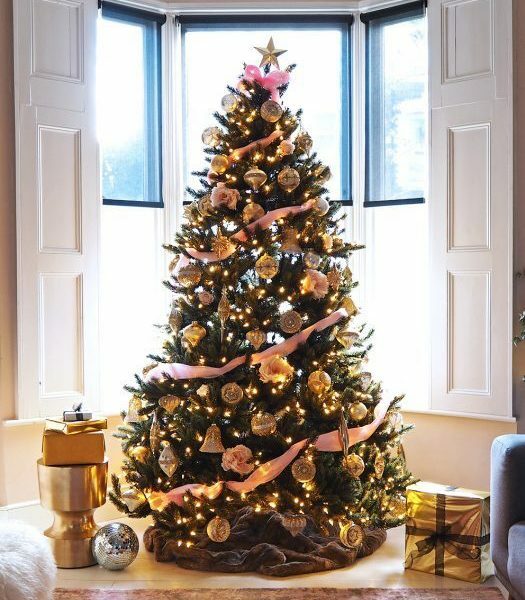 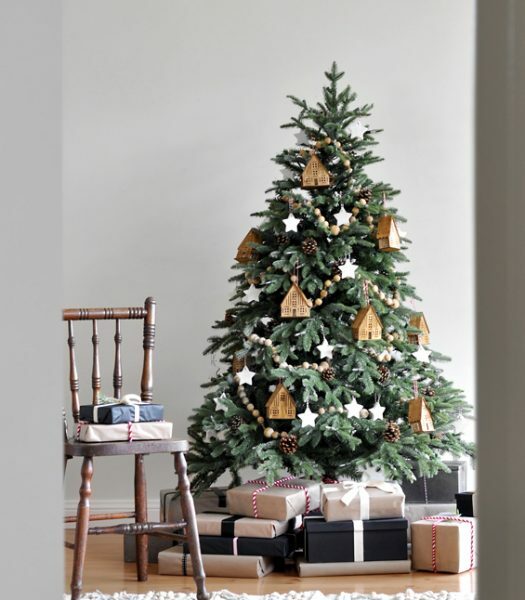 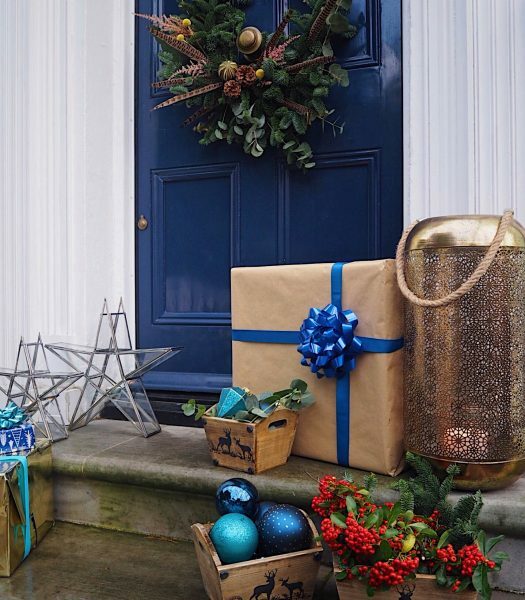 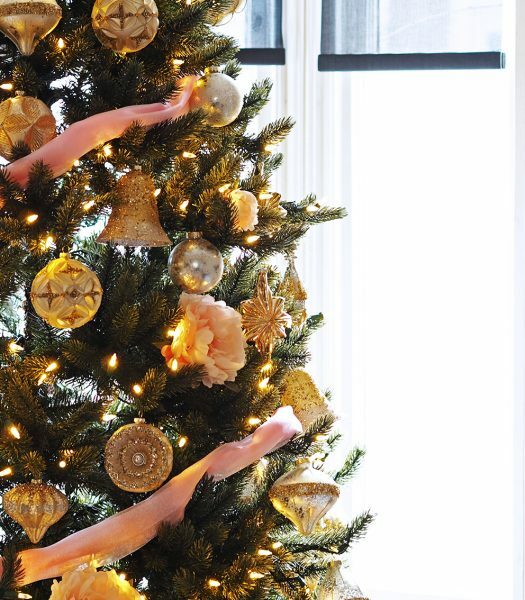 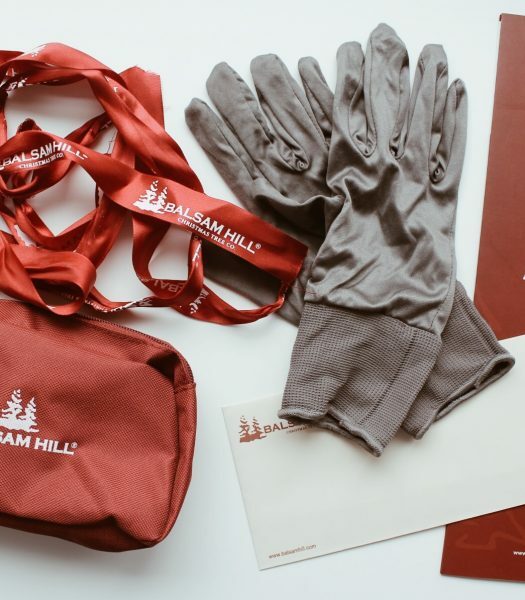 Bloggers from the United Kingdom and Australia had the chance to showcase their own style by decorating a Balsam Hill Christmas tree—here are some of our favorites. 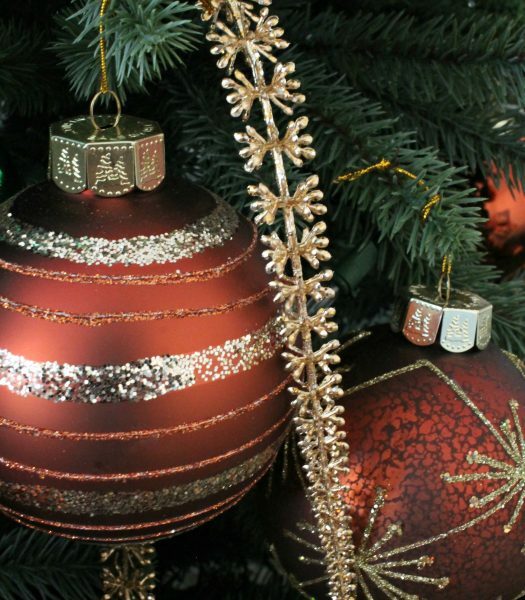 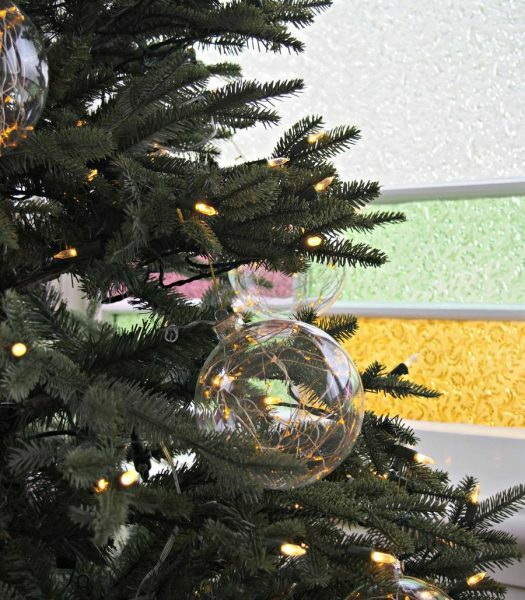 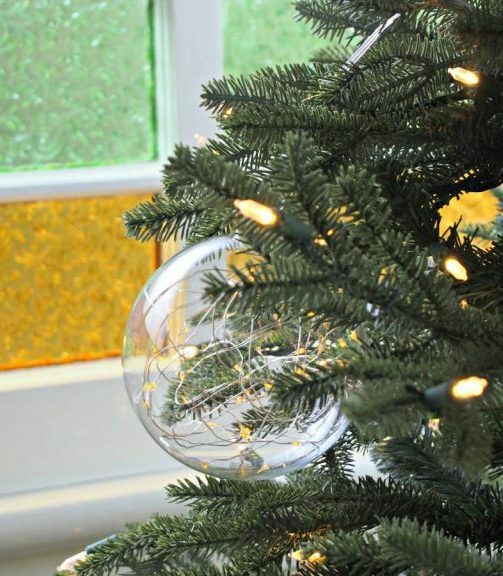 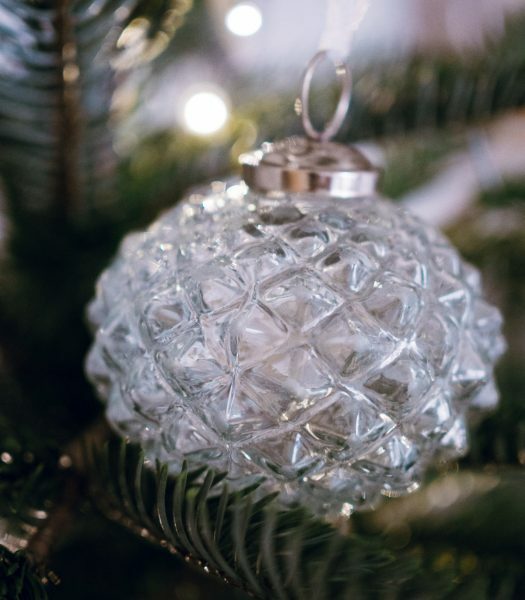 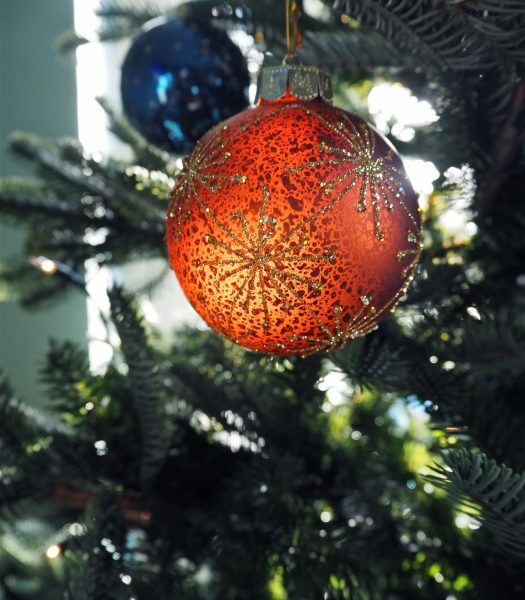 Handcrafted glass ornaments accompanied one of Balsam Hill’s most lifelike artificial Christmas trees. 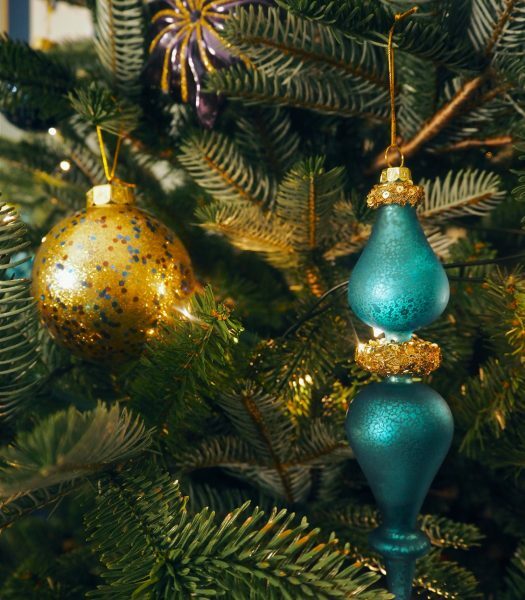 While Melissa’s ornaments were relatively heavy, they posed no problem for the sturdy branches of the Vermont White Spruce. 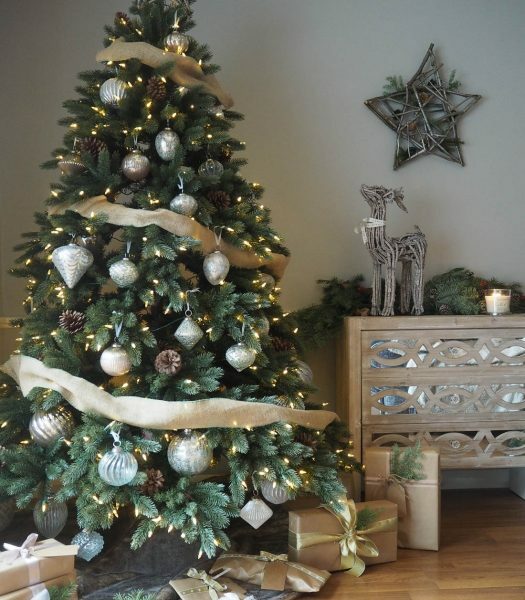 Lou was impressed by the European Fir’s realism, as both its branch pattern and green shades worked together to create a gorgeous lifelike display in her home. 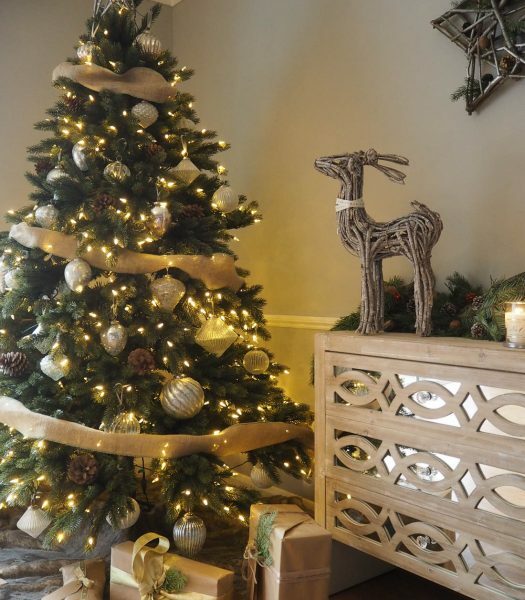 She created her “Scandi woodland look” with the French Country Ornament Set and Willow Basket Stand. 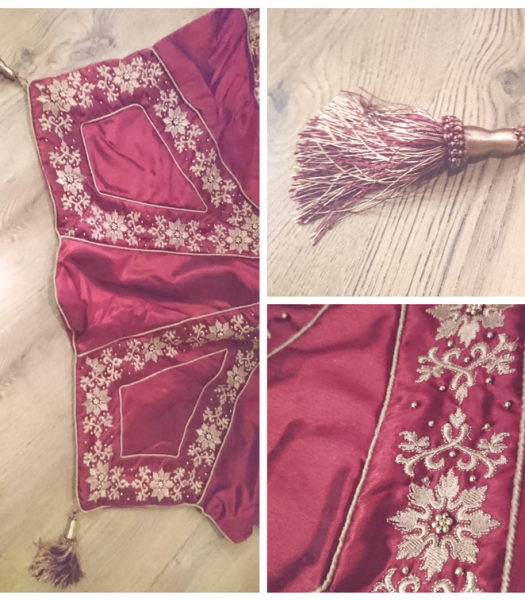 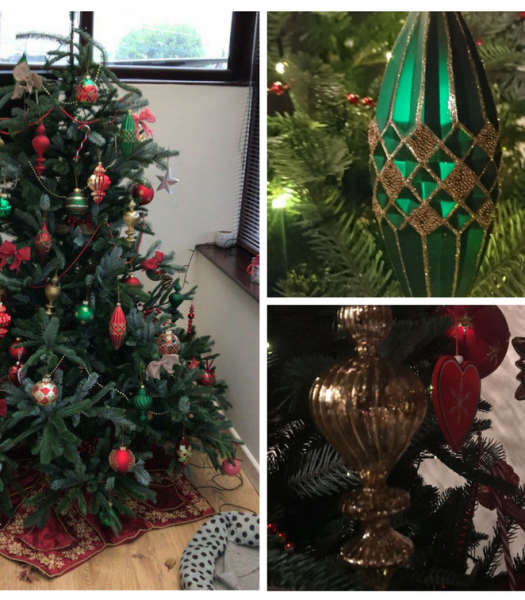 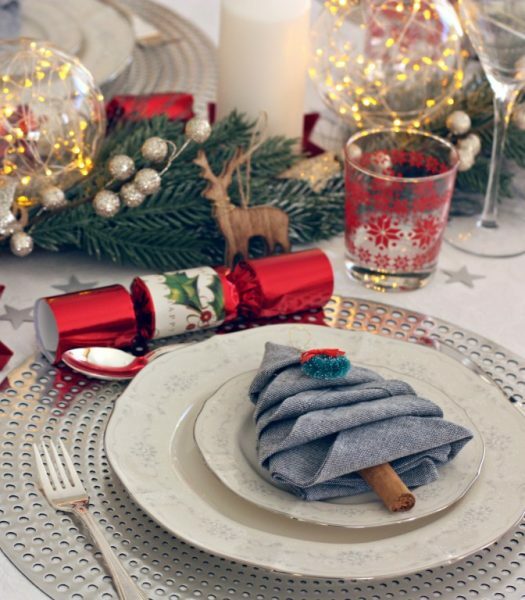 Lisa also styled the European Fir, but added her own magical touch of Christmas cheer with the elegance of quality fabric. 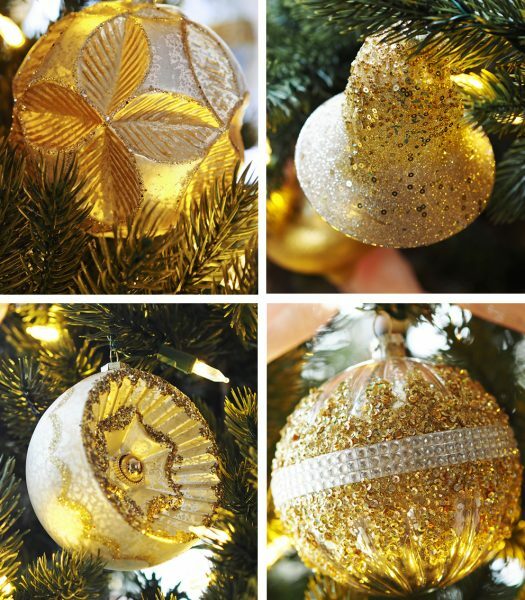 Meticulously handcrafted, her ornaments were the ideal choice for this luxurious display. 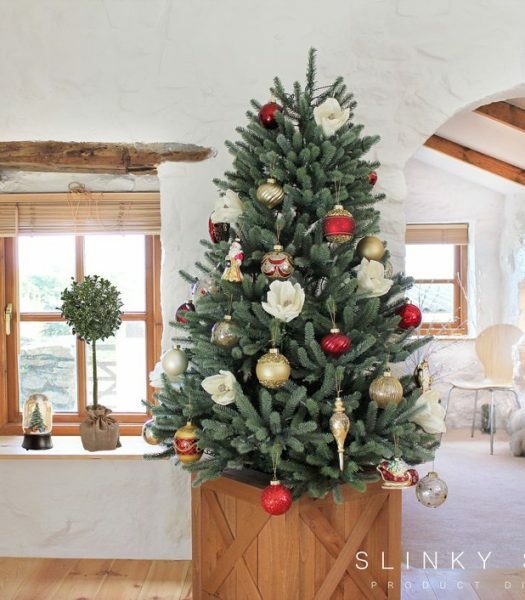 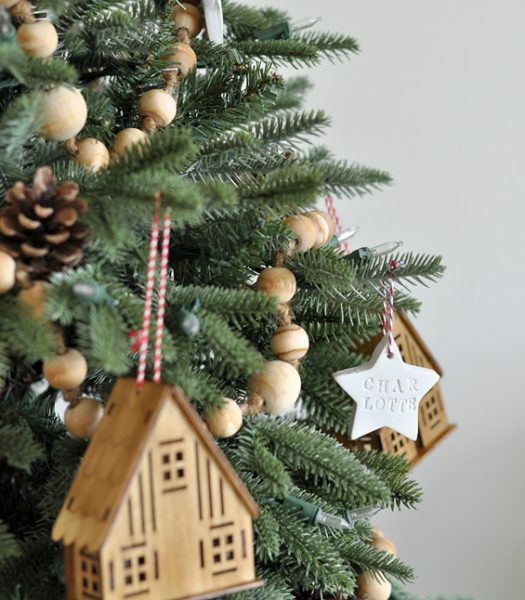 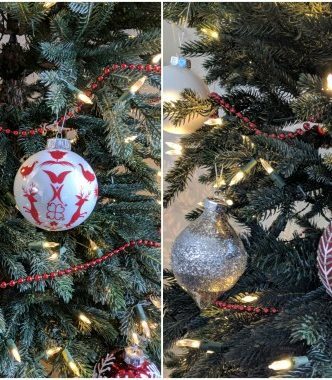 The Norway Spruce was the perfect fit for Sarah’s home in both appearance and convenience, and paired extremely well with the handcrafted Nordic Frost Ornament Set. 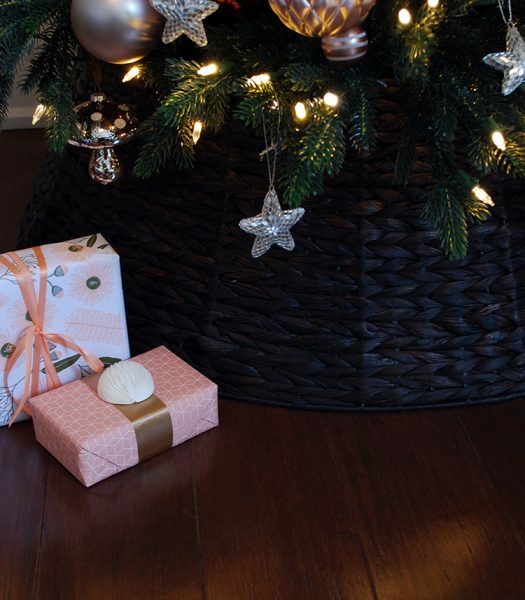 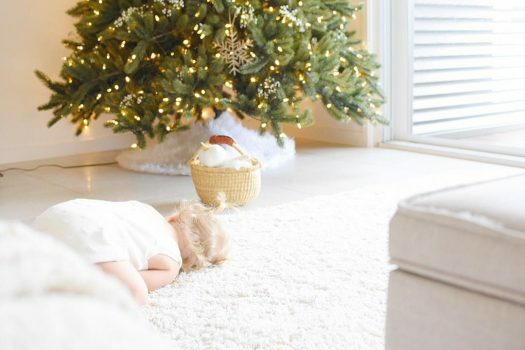 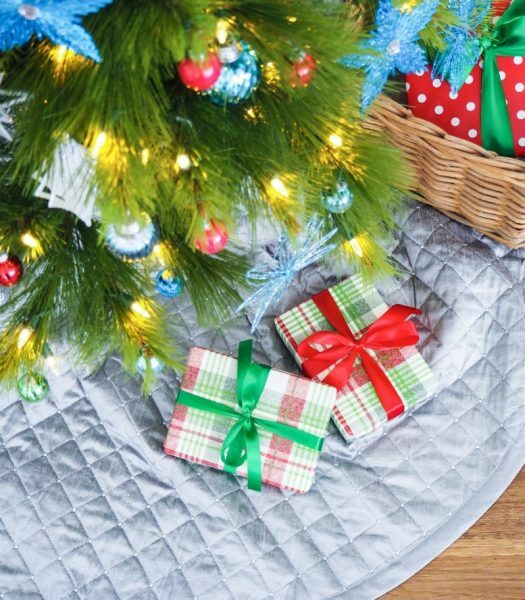 She completed her theme with an ivory tree skirt for a delightfully cozy finish. 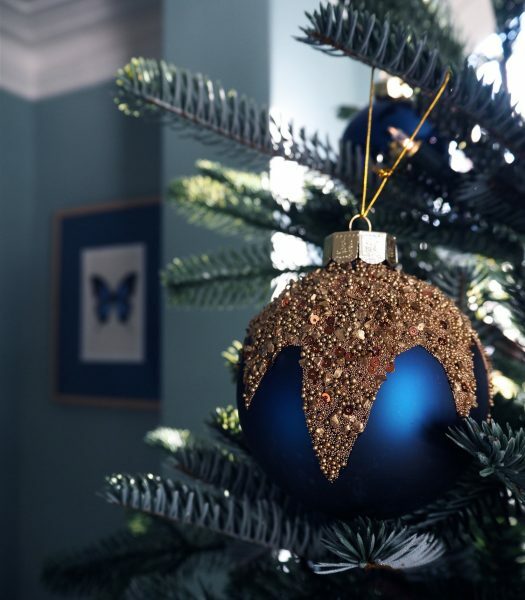 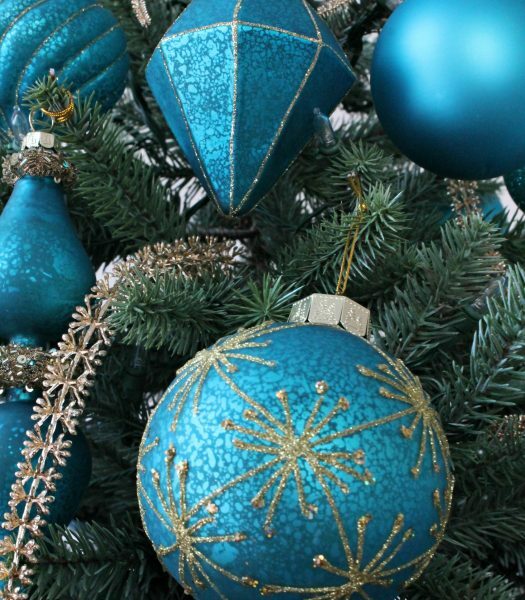 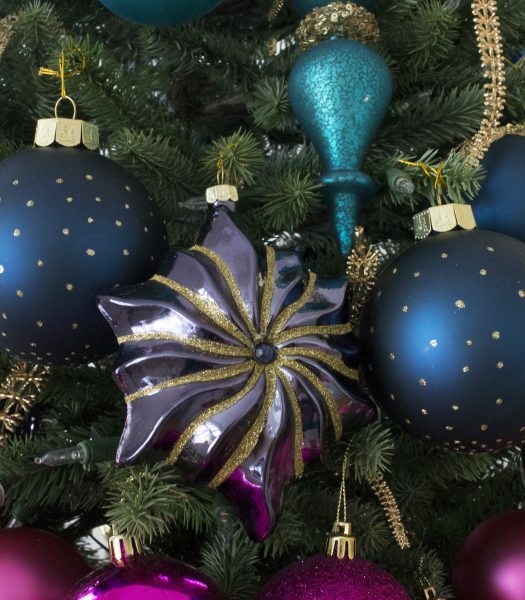 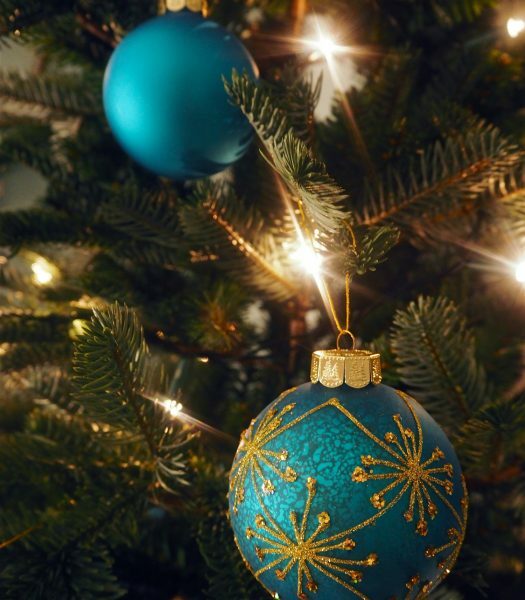 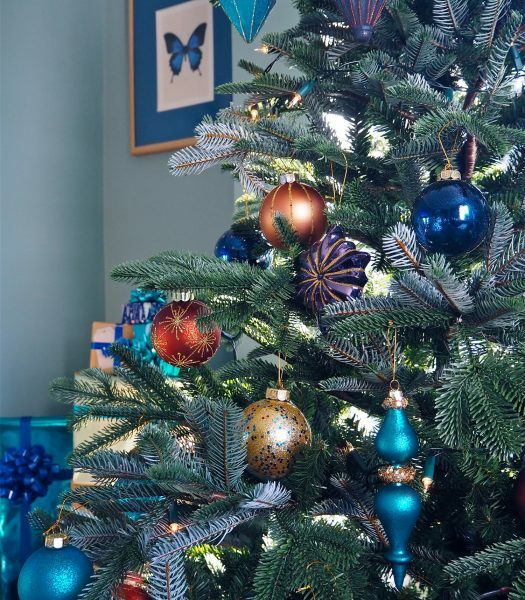 Geraldine combined the majesty of the Royal Blue Spruce with the stunning colors of the Georgetown Ornament Set. 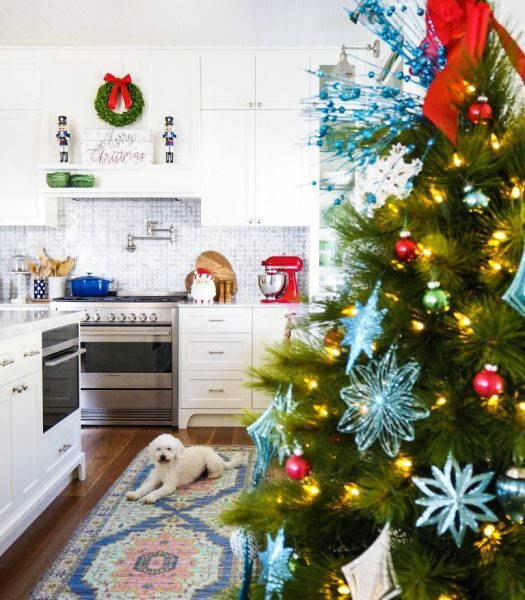 To complement the tree’s realism, she added a white faux fur tree skirt to simulate the texture and softness of snow. 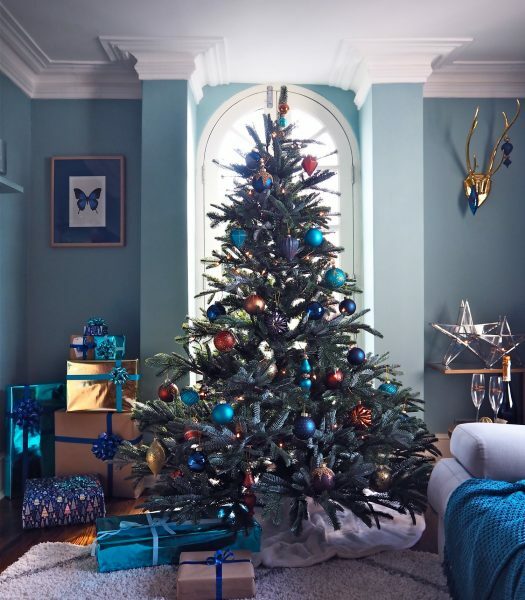 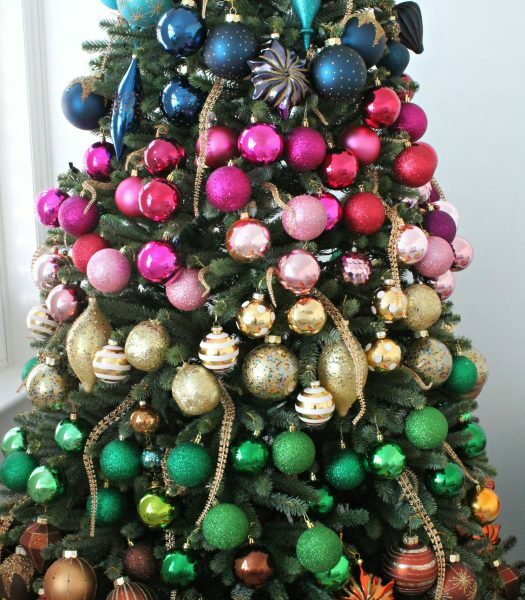 Melanie was also attracted to the natural shape of the European Fir and the vivid hues of the Georgetown Ornament Set, and the whole room came together in an exquisite display. 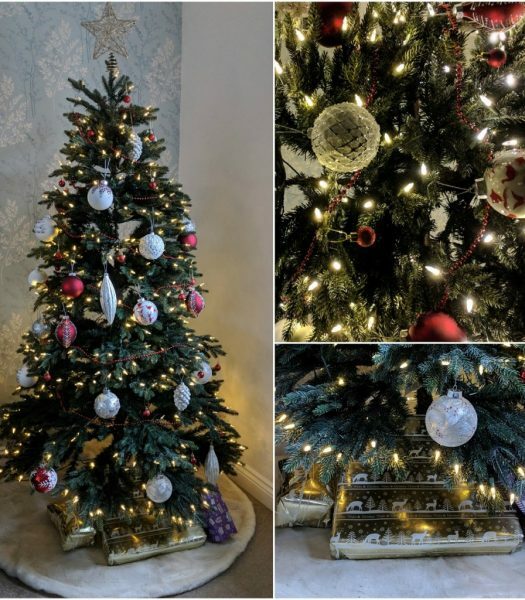 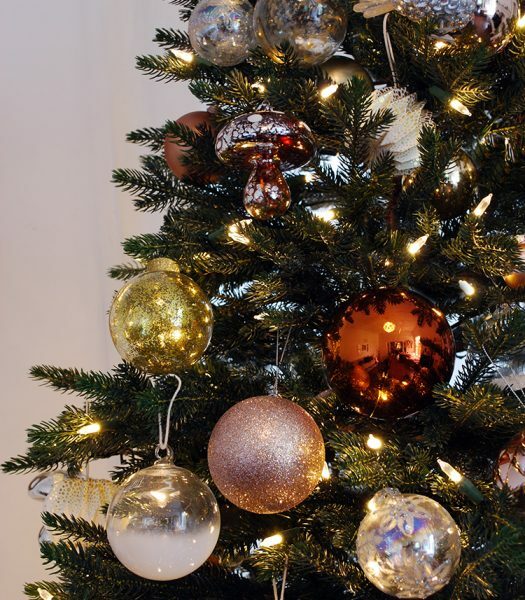 With over 50 ornaments, Bianca decorated her tree with minimal effort to focus on creating a lovely picture for a Christmas wedding She used two Silver and Gold Glass Ornament Sets to complete her design on the grand tree, while adding her own ornaments for a finishing touch. 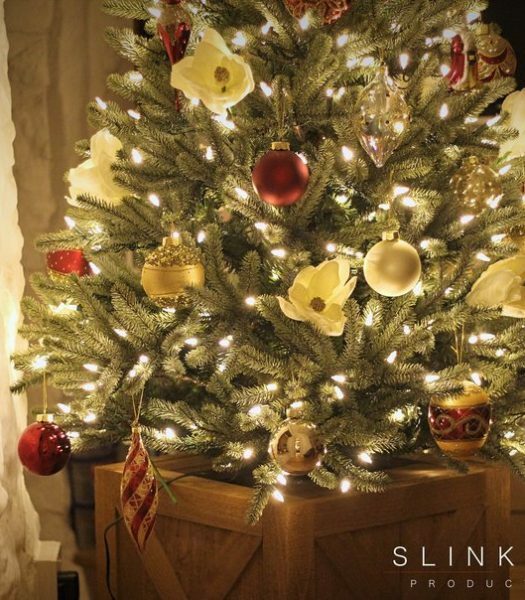 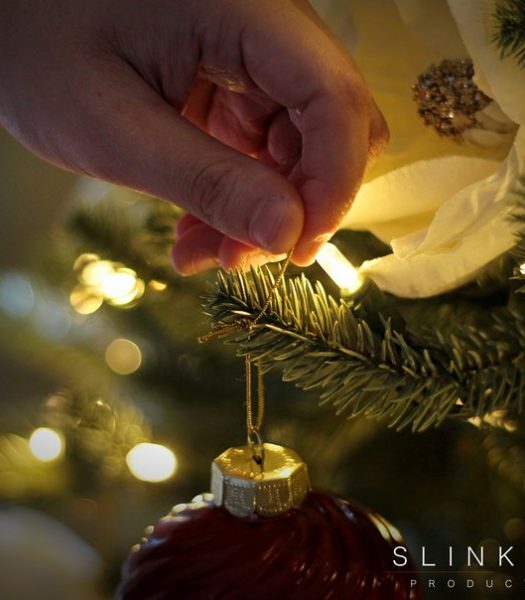 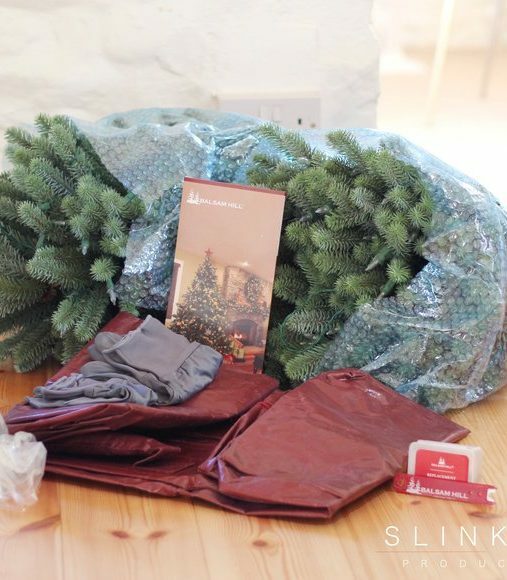 With the Royal Blue Spruce taking the center stage, the Slinky Studio team showcased the very best qualities of our latest designs—earning their seal of approval with five stars in convenience, style, realism, and practicality. 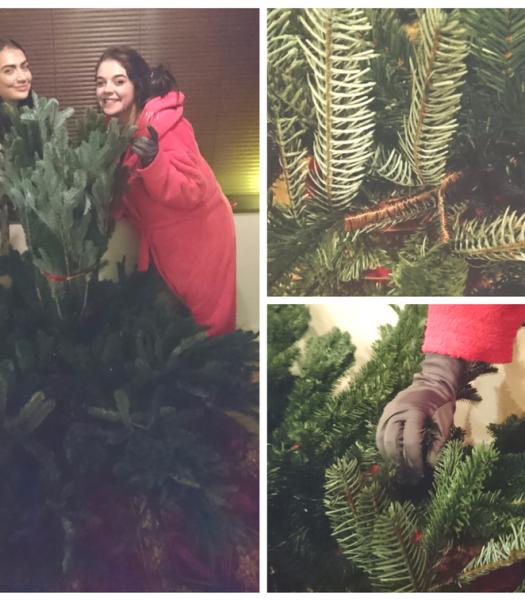 Lisa was in awe of how closely our Norway Spruce resembled a real tree with its shape and narrow profile. 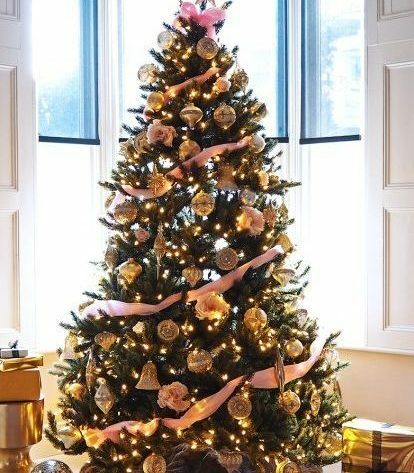 Brilliant, clear-glass ornaments enriched its foliage, while the tree’s base was adorned with a collar to match her home’s floorboards. 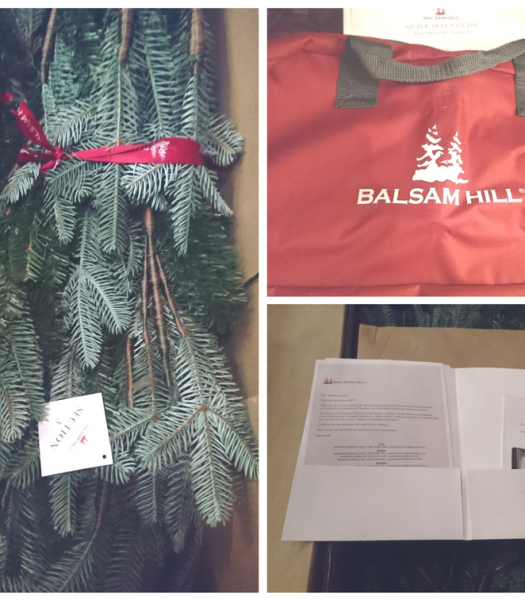 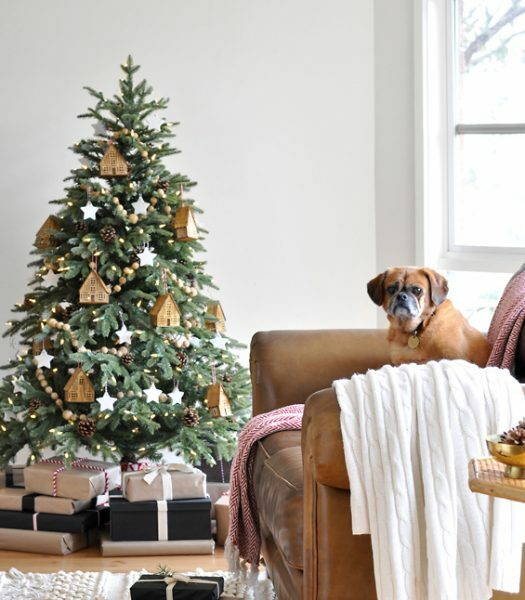 Briar chose the Fraser Fir to emulate the popular decorating style here in the United States. 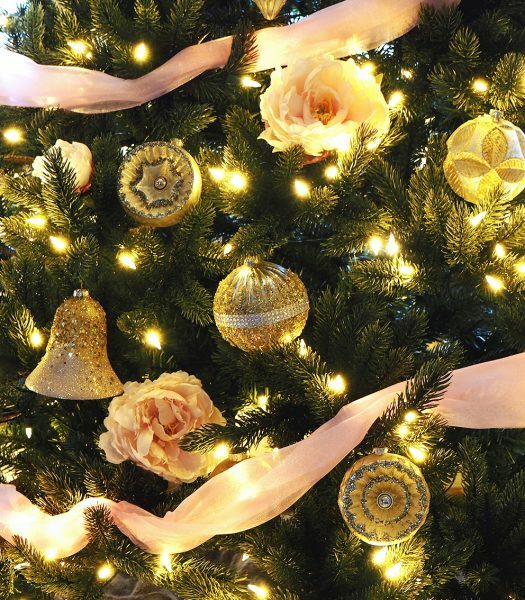 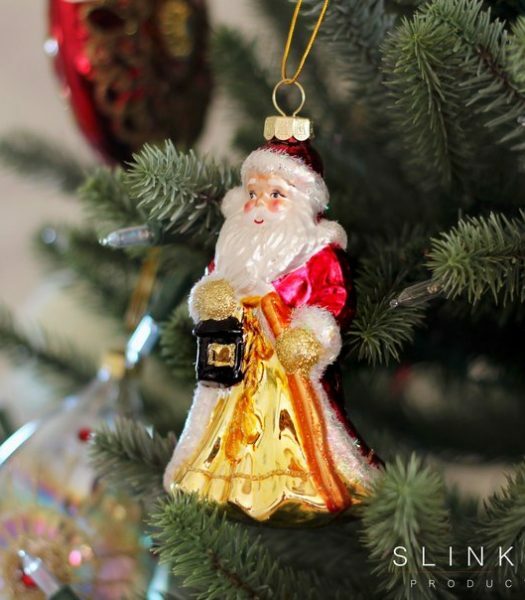 To complement the tree’s full, life-like foliage, she adorned it with the sophisticated French Country Ornament Set. 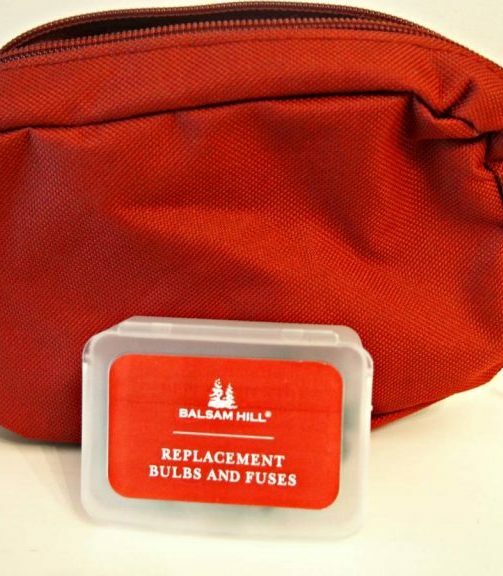 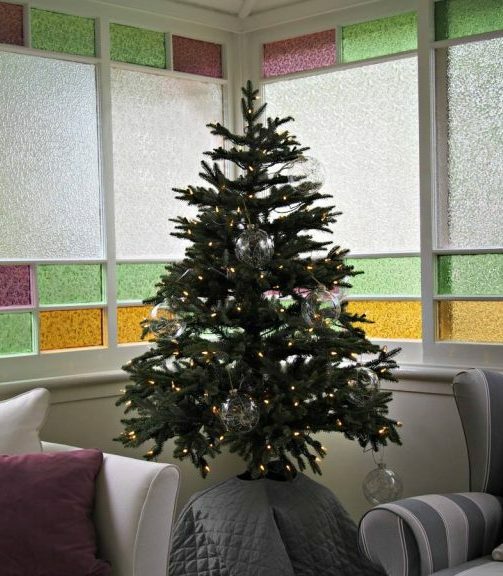 Leila invested in our beautiful Vermont White Spruce’s convenient set up and pre-installed light system. 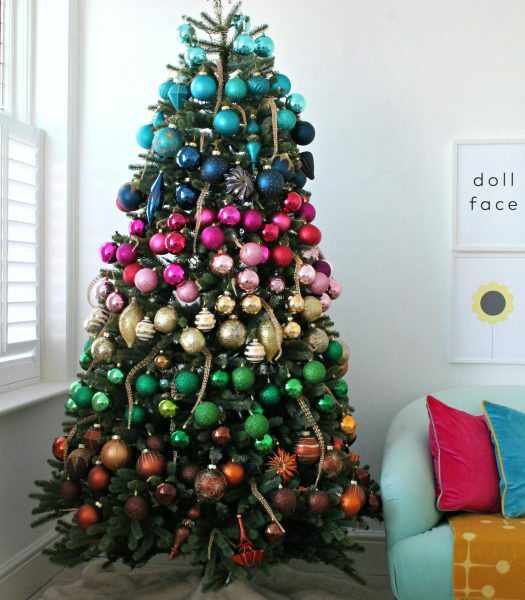 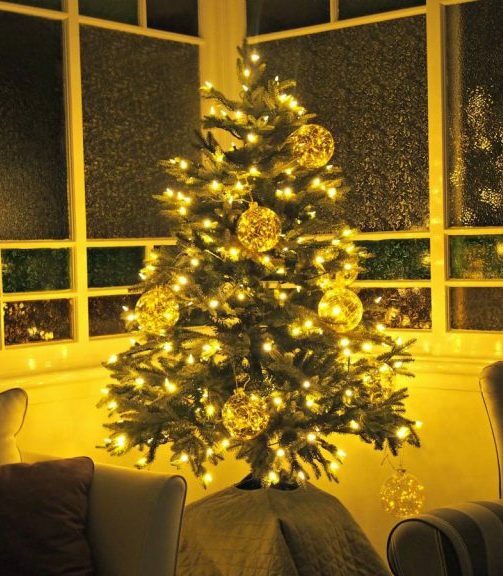 The natural green coloring and warm lights of the artificial tree complemented her home’s bright tones. 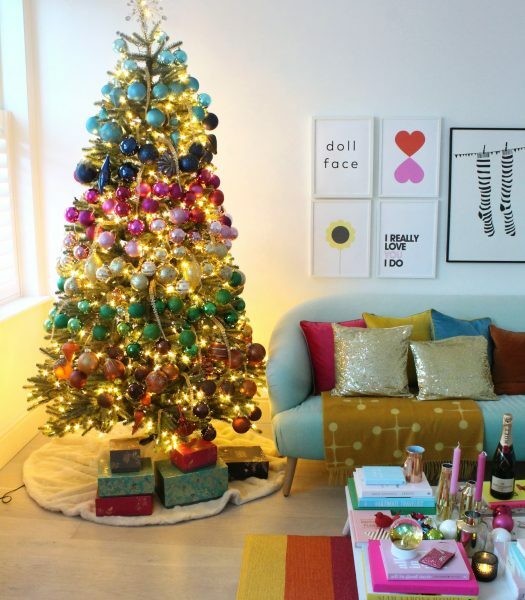 Last year, Kristine celebrated with the Christmas tree she’s always wanted. 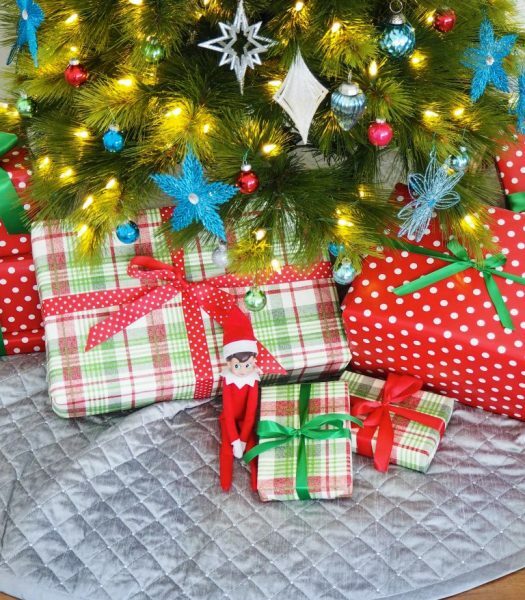 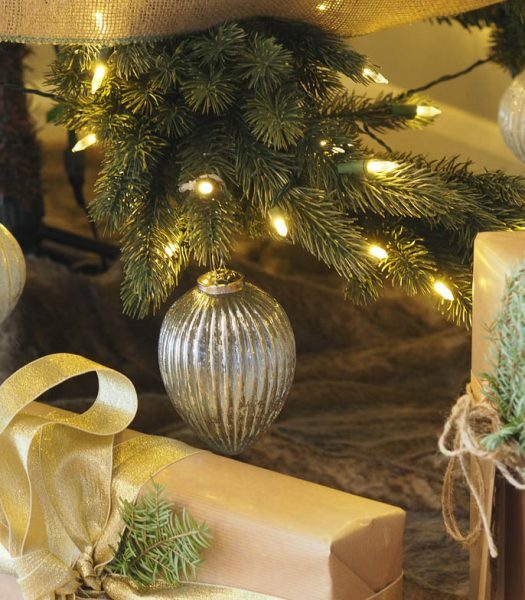 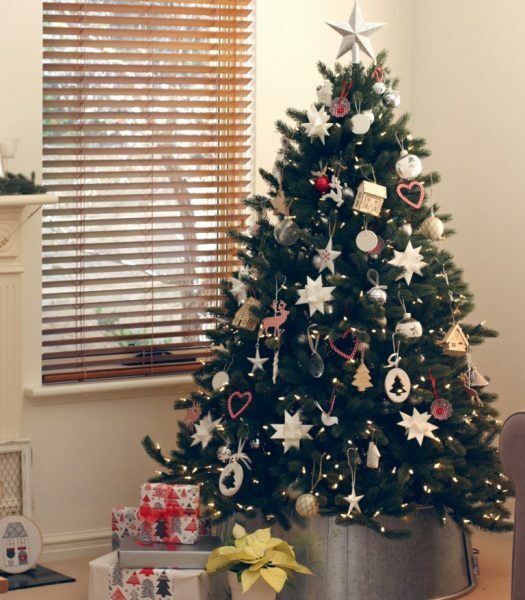 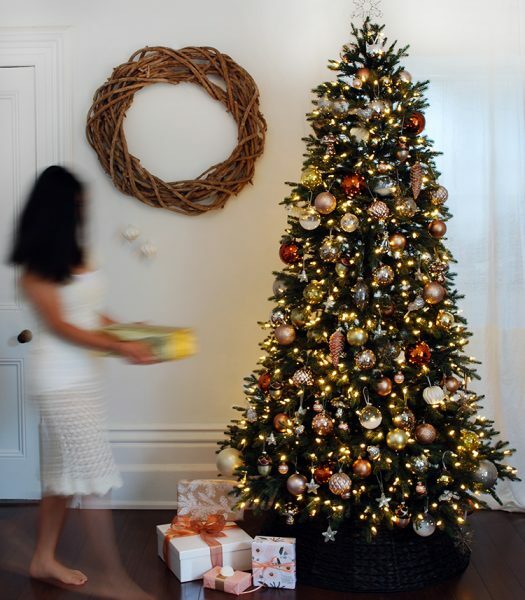 With the Fraser Fir’s variety of options, she could find the ideal size for her small space. 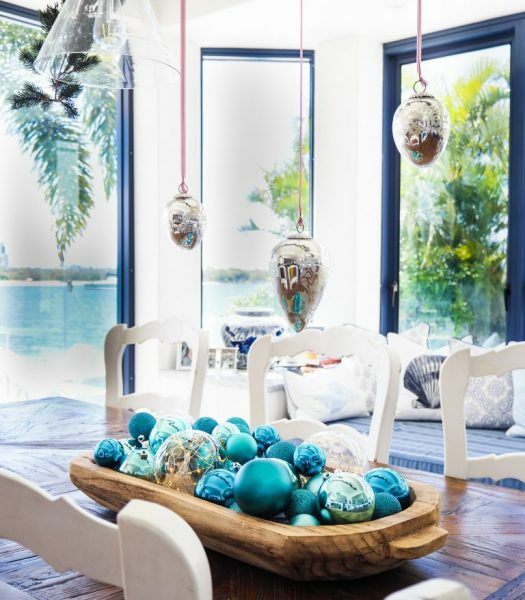 Her arrangement of homemade and local decorations made for a wonderful scene that made the most of her limited space. 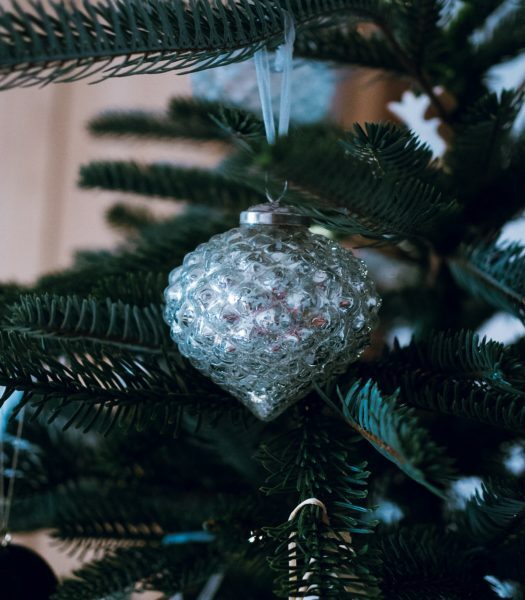 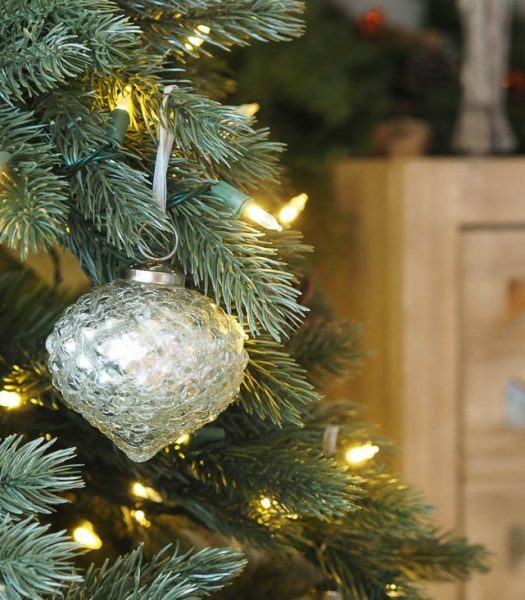 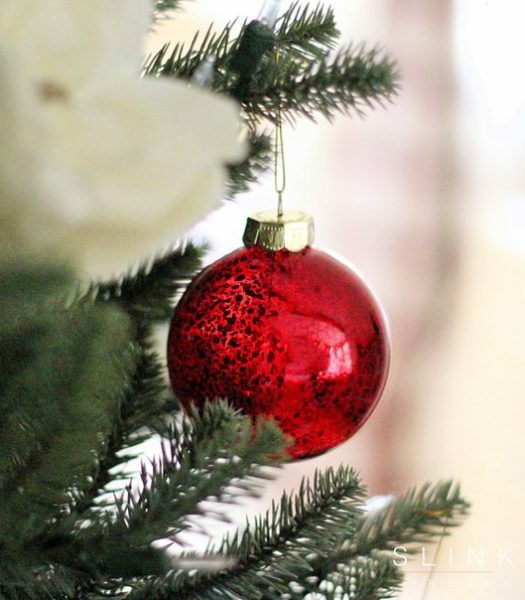 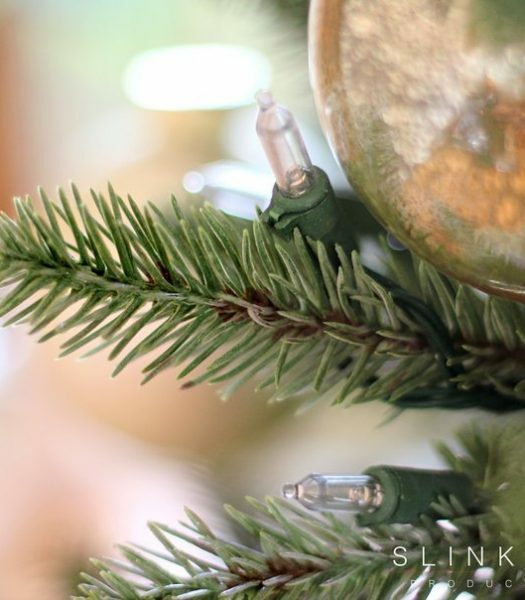 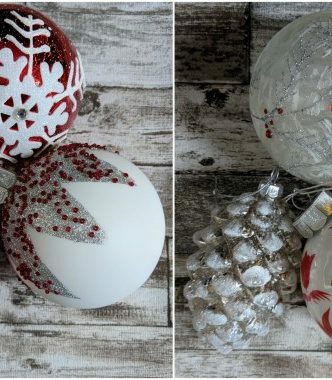 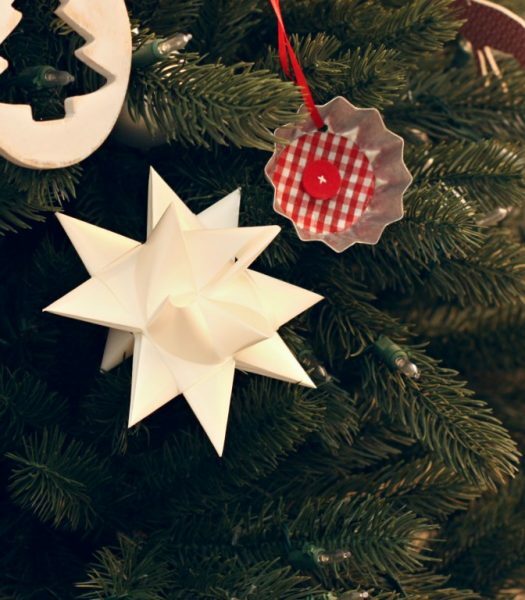 Lisa used the Vermont White Spruce’s impressive display of realistic green branches and generous size as the perfect canvas for her homemade Christmas ornaments. 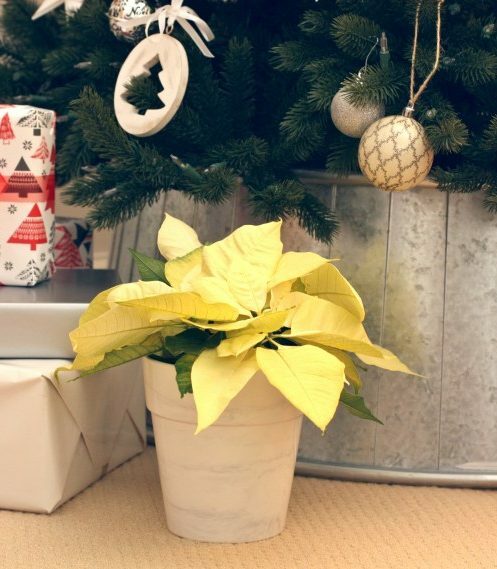 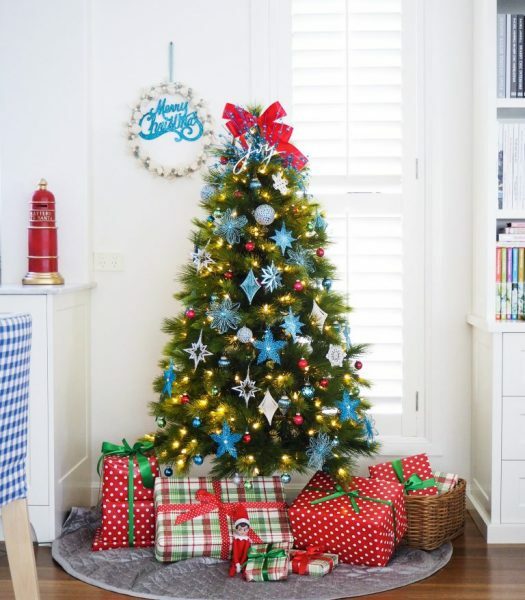 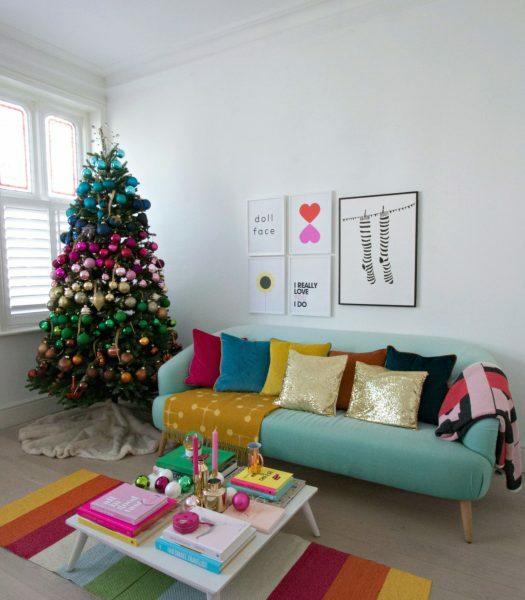 Inspired by her fellow American home bloggers, Nicole wanted a tree that would fit well in her home. 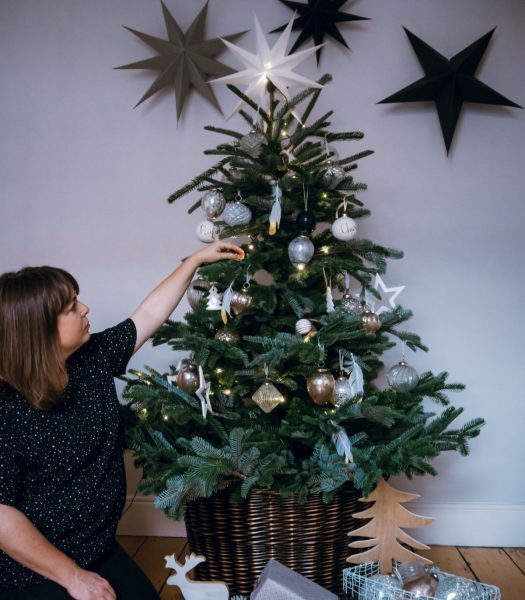 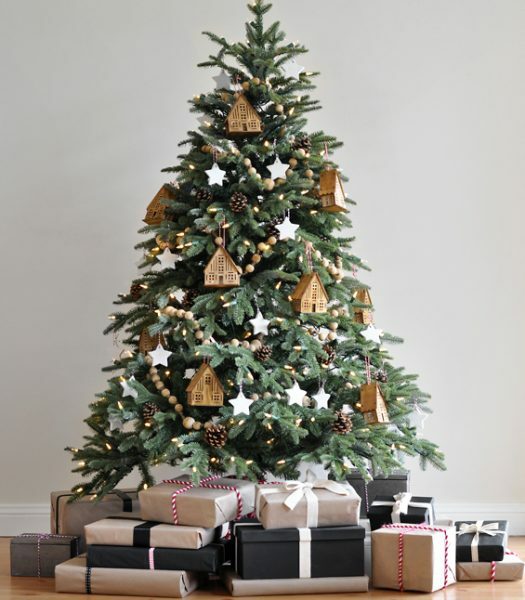 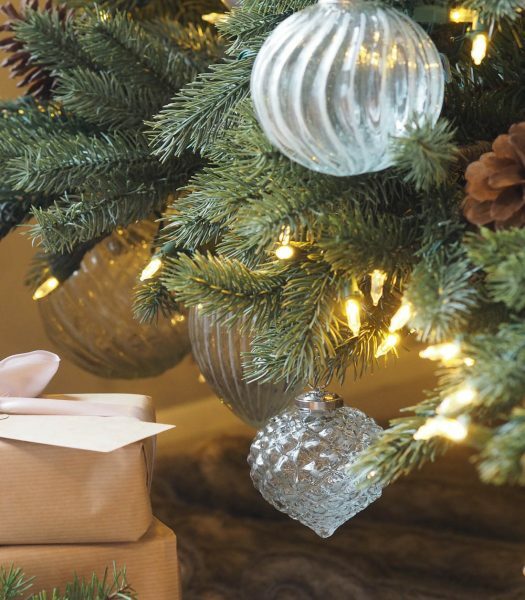 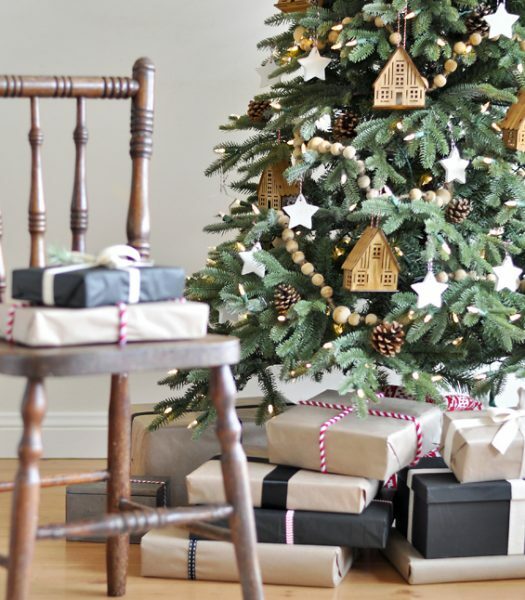 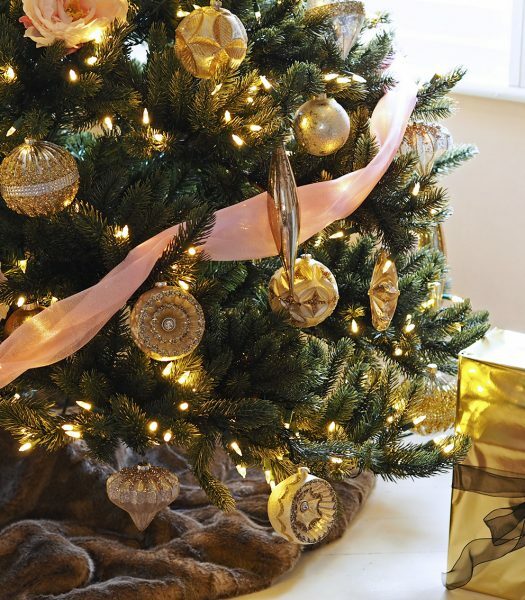 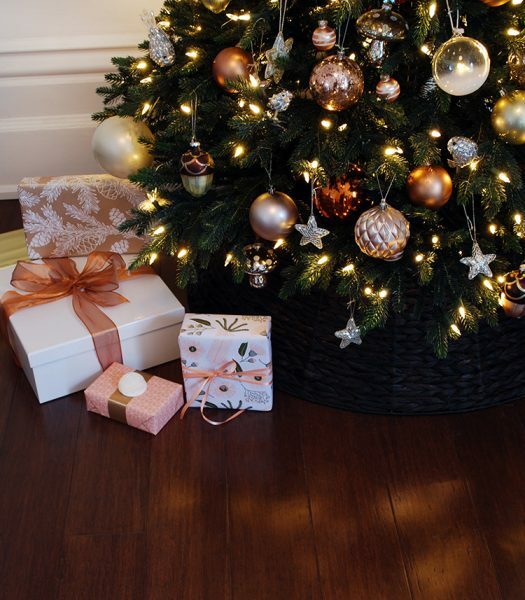 She found the perfect candidate with the classic and endearing profile of the Fraser Fir. 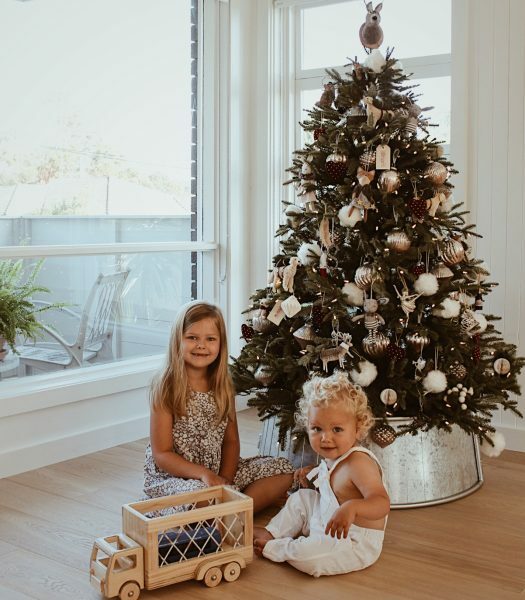 Hayley was astounded by how quickly her Monterey Pine changed from a set of cargo boxes to a pre-lit tree with a lush profile. 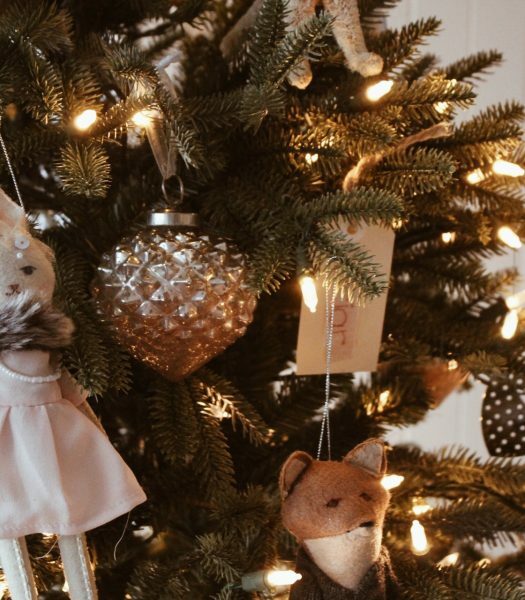 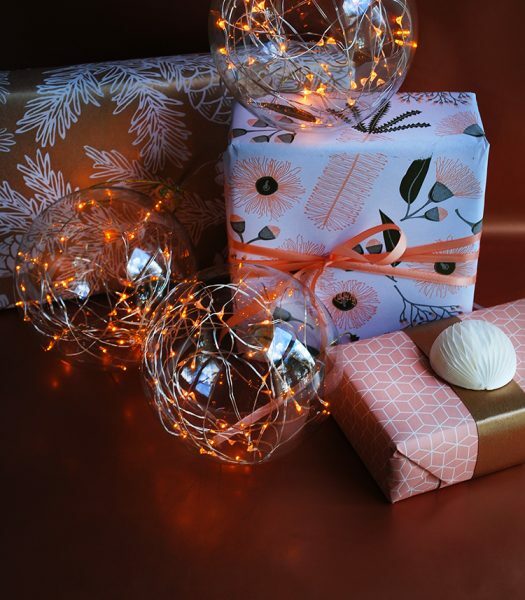 To add to the tree’s radiant beauty, she also chose the Fairy Light ornament set, giving her home an inviting glow. 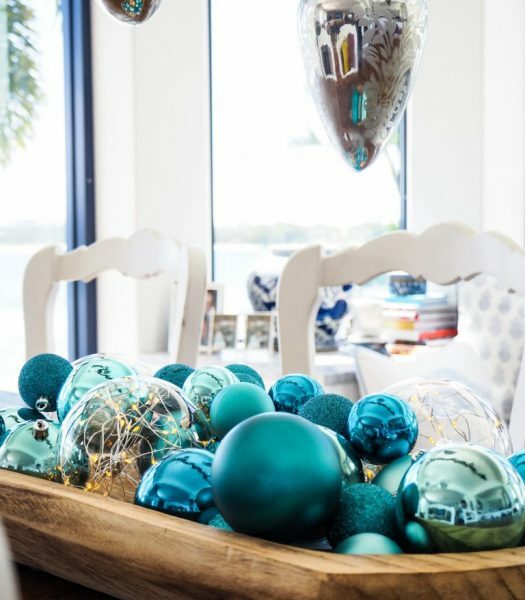 Much like these lovely bloggers, we hope you too are inspired by different styles found around the globe. 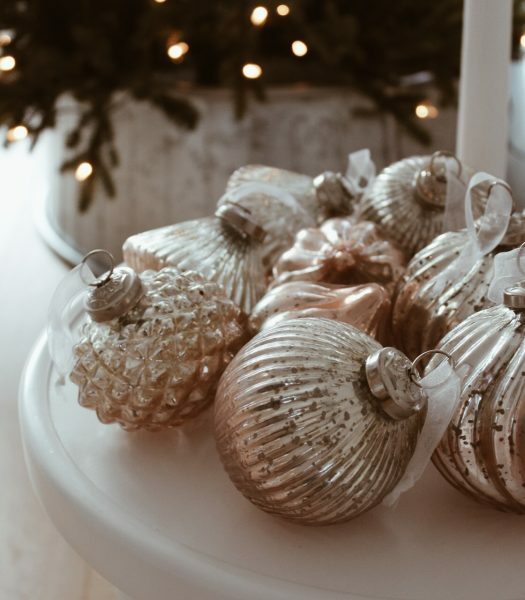 For more inspiration, check out our website.